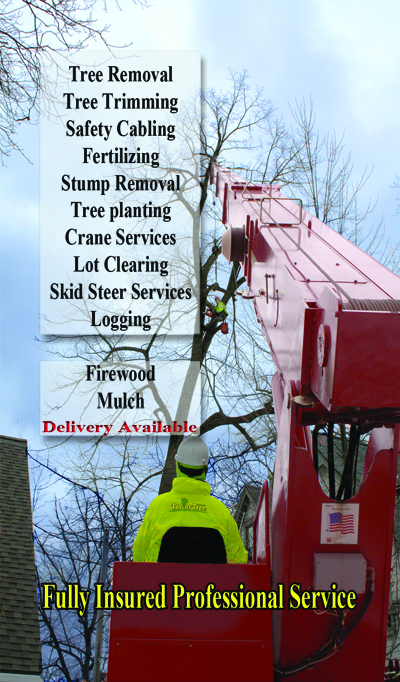 Taylor Tree Service is a well respected Tree Service that works in Western New York, Chautauqua and Erie Counties, as well a Erie County Pa and into Pittsburg and all the way to the Cleveland area. 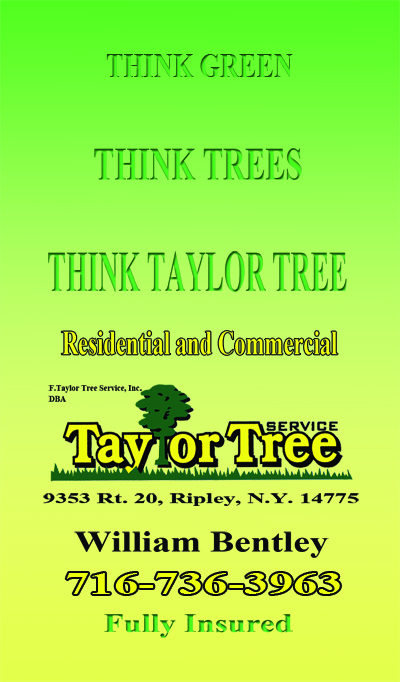 Below you will see want I did for Taylor Tree Service out of Ripley New York. The poster was pulled together to use as a part of the display for when they go to home shows to help market their business. 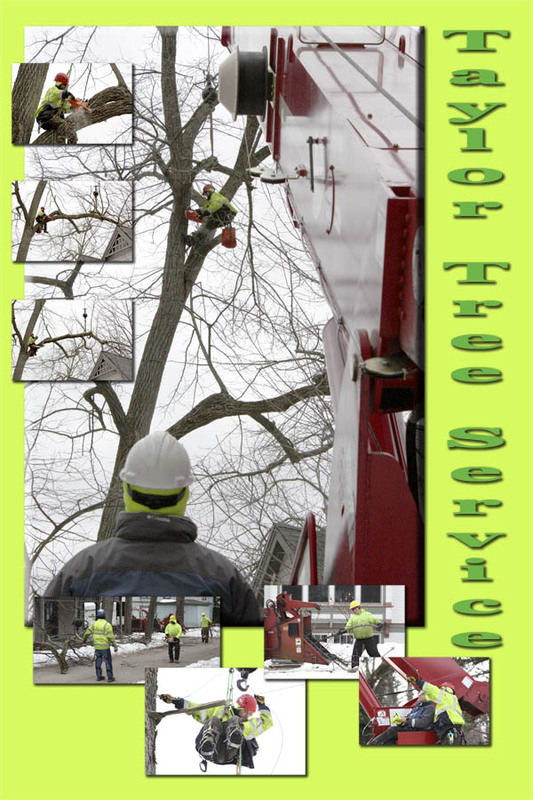 The photo business card, (you can see both the front and back of the Card) were designed to give the business something that they can handout to customers that would be memorable. 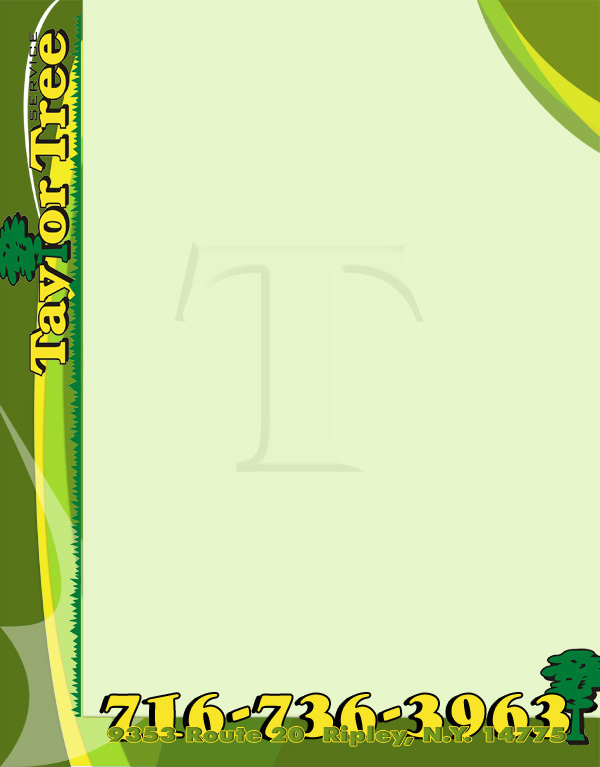 The letterhead was designed to bring the color scheme into all the stationery used for the business. 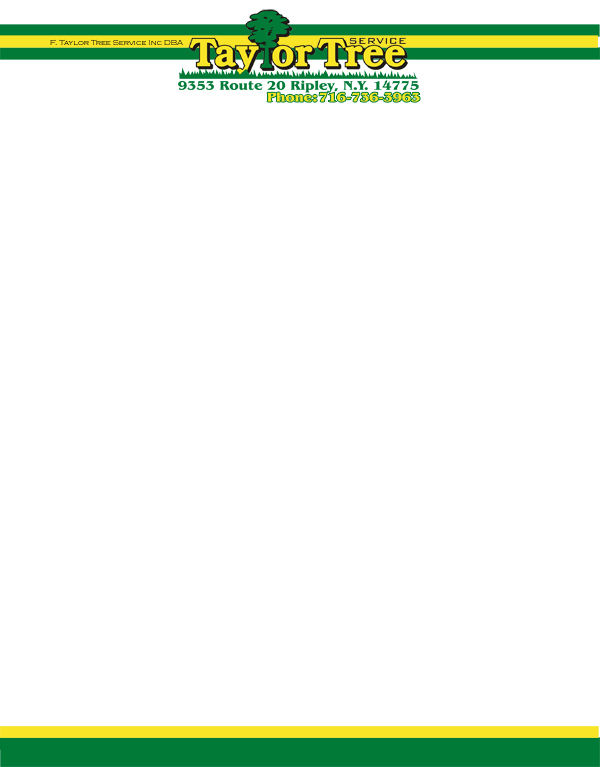 To date they have not picked the letterhead they are going to us.